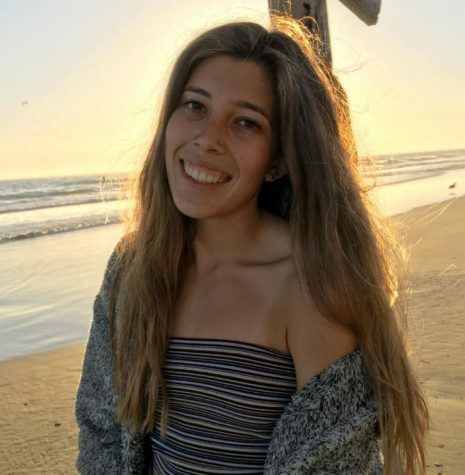 Kylie Cortez (12) is a student at Santiago High School that intends to create captivating stories in her first year here at the Shark Attack. Her hobbies include soccer and surfing, as she enjoys anything active and outdoors. She takes delight in the company of her friends and family and savors the time she gets to be with them in her busy schedule. As she goes into her senior year she is excited to see what it holds.